(Aired February, 2014) The Electro show number 36 with Dibblebee features an interview with the artist singer Lydia Balis. 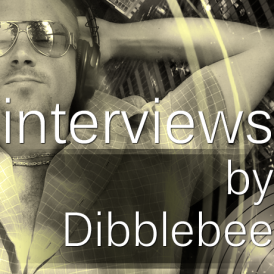 Discover new artists in the EDM genre with Dibblebee. Make sure you give them your full support if you enjoy the music. You can follow Dibblebee’s guest; Lydia Balis on Facebook at https://www.facebook.com/lydiabaylis Find latest tour dates, read tweets, sign up to her newsletter and discover her new music via her website at http://www.lydiabaylis.com/ Listen to the Electro dance music show by Dibblebee to learn more. 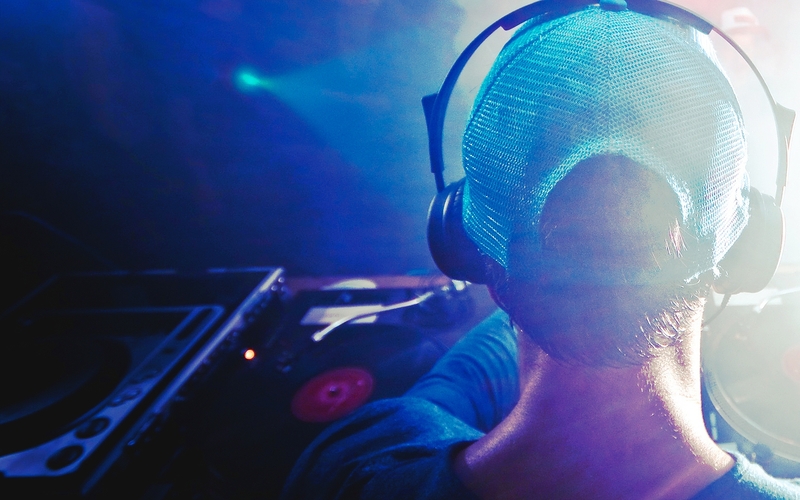 Join up to receive the latest mixes and news from the music industry. 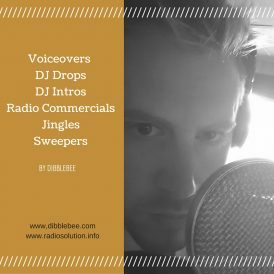 Here is another one from the Dibblebee archives, this one is called Dibblebee Top 10 Dance Songs Ft….